To address this issue, HealthPRO® has been working collaboratively with providers to coordinate staff sharing and facilitate coverage. In addition, we have reached out to association leaders at the state and federal levels to ask for relief from CMS related to the MDS COT/EOT and Manual Medical Review Process for Cap Extension rules during this difficult time. There is precedent for this type of relief – during Katrina CMS issued a waiver temporarily lifting ARD regulations to ease the burden of care. Some states have also temporarily lifted staffing restrictions in terms of supervision of registered therapists and assistants during times like this. 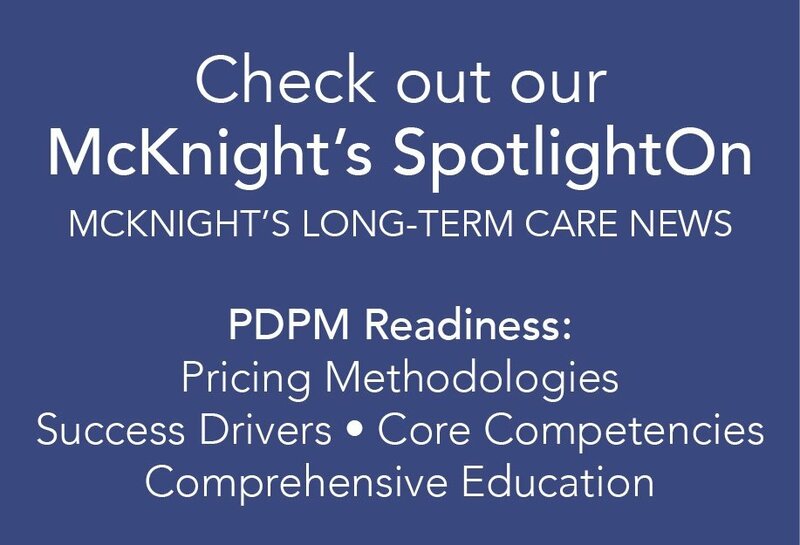 We share the plight of our partners in this challenging time and are both in the trenches working to solve the immediate issues and strategically promoting a moratorium on stringent requirements that could punish providers financially during an already difficult time. We encourage everyone to make their issues known through the associations so that a clear message reaches CMS.